Today I had some time off and spent it with my Mum, we took our lovely dog out for a walk rummaged through some shops & picked up some bargains. 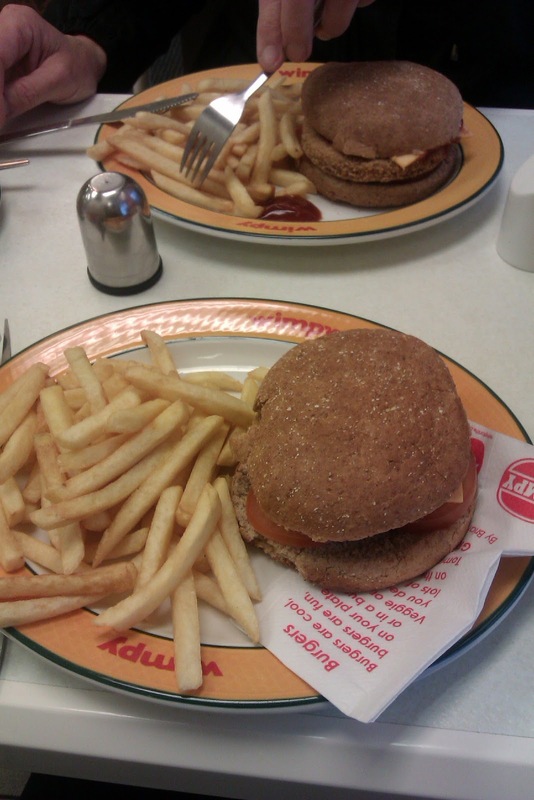 We were on our way home when we drove past our local Wimpy, so we through caution to the wind and treated ourselves to a Wimpy Spicy Bean Burger Meal. 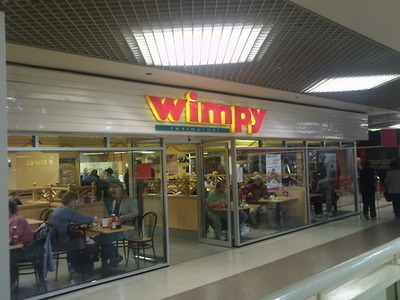 I have fond memories of going to Wimpy Burger when I was a kid, we use to go after we had been to Clarke to get our school shoes. The whole experience was so much fun the burger tasted like it did when I was a kid & it felt like I had been transported back to the 90’s. The plates, cups & seats were all originals. 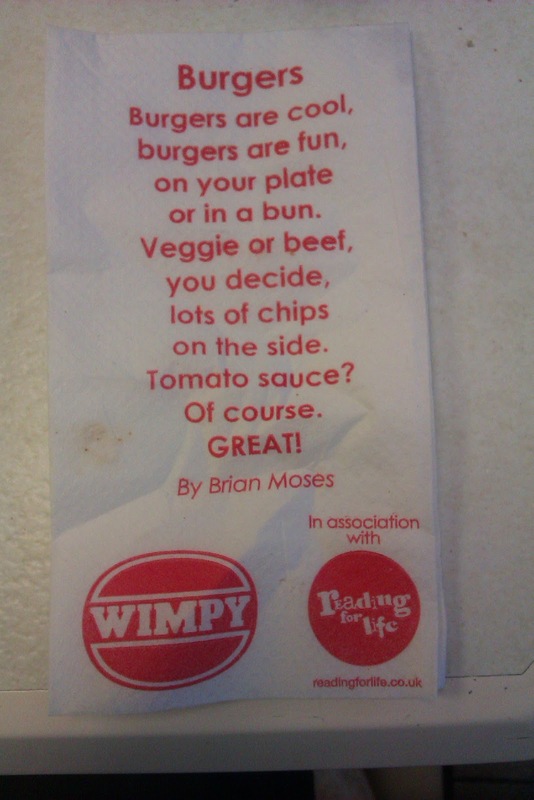 I would never class going to any other burger joint as a “treat” but Wimpy is different somehow. The appeal to me is how its kept its original features and is more personable & fun than the “M” word.